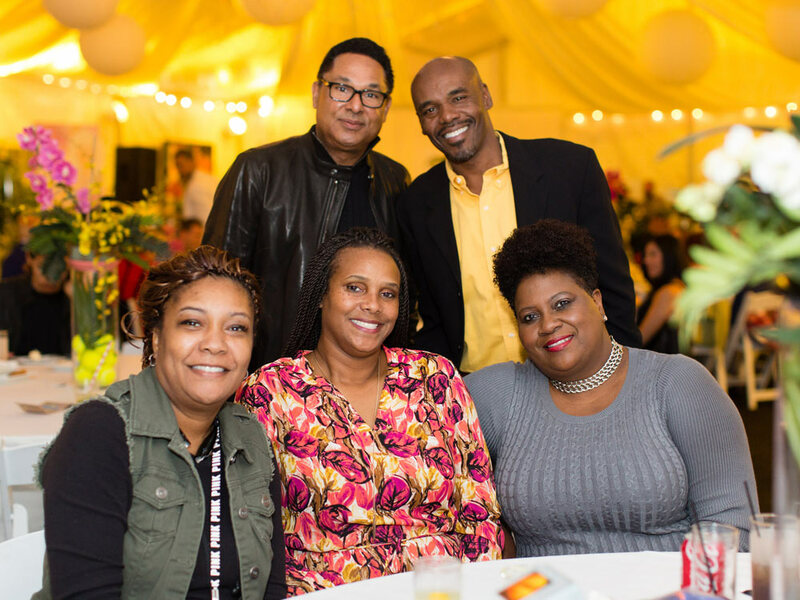 Sponsored by OUTFRONT MEDIA. 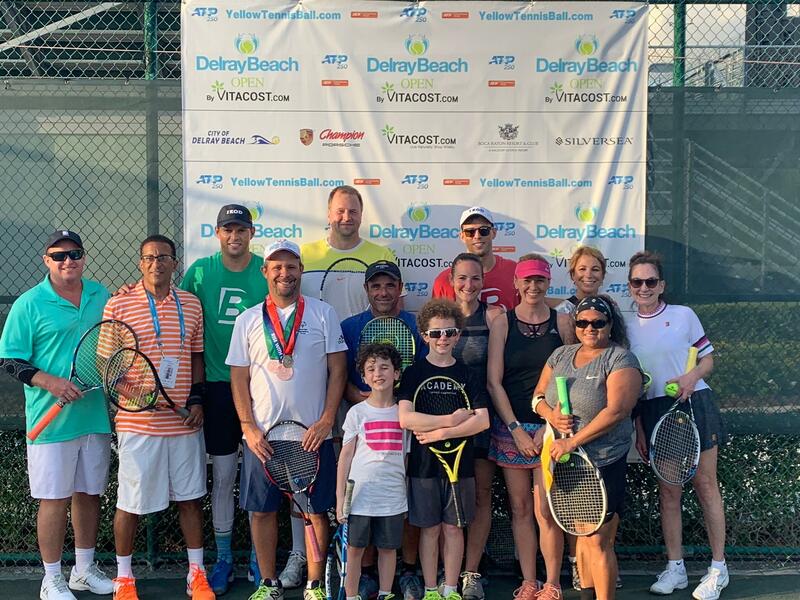 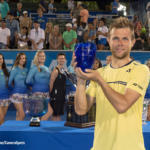 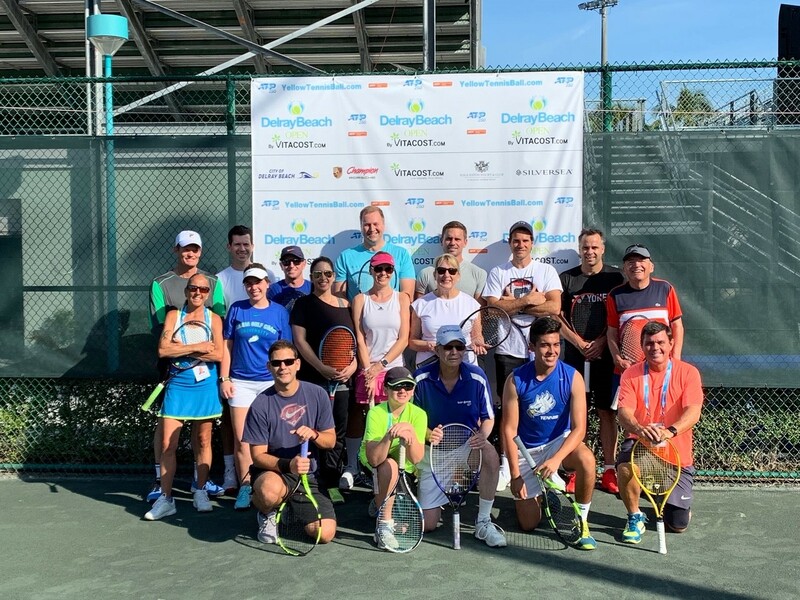 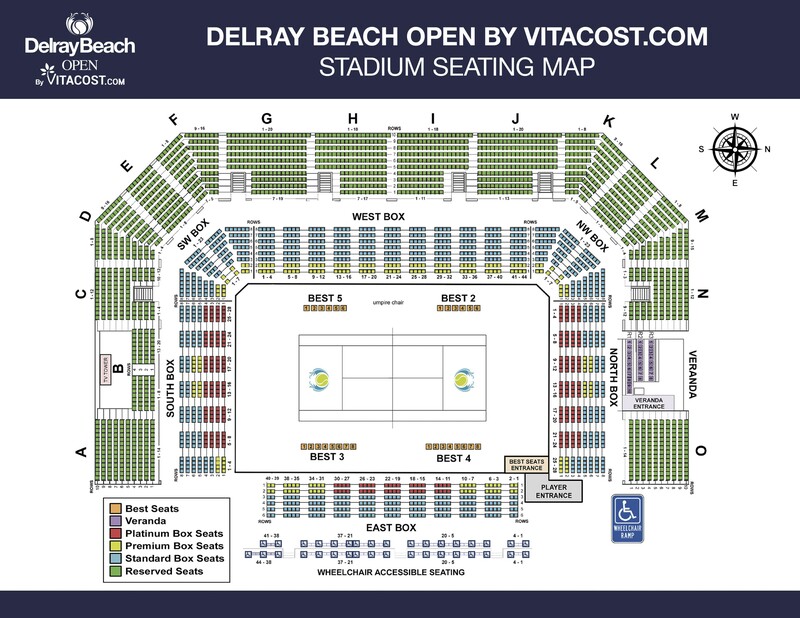 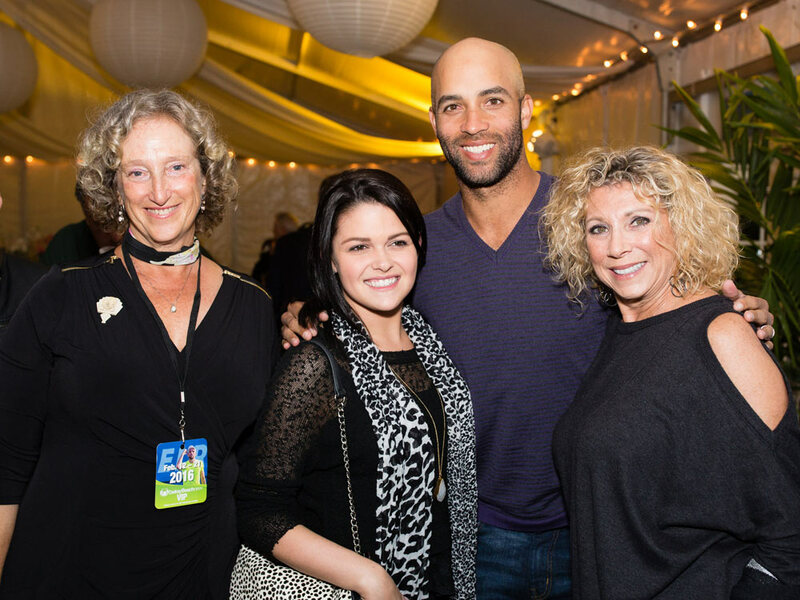 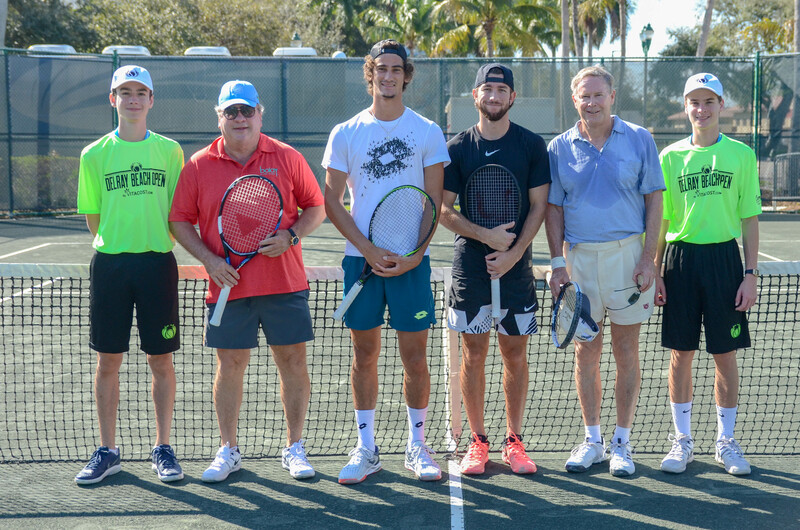 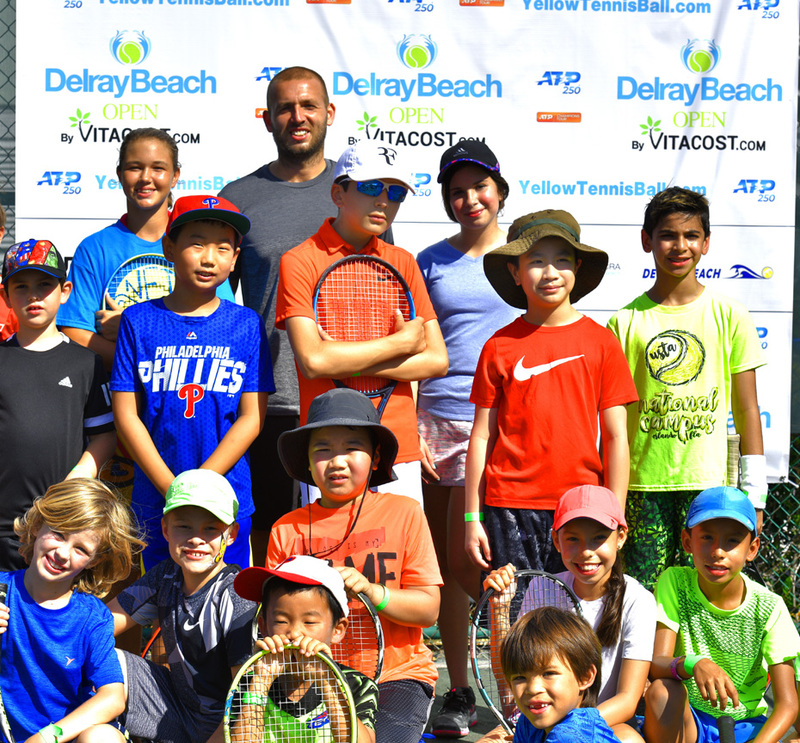 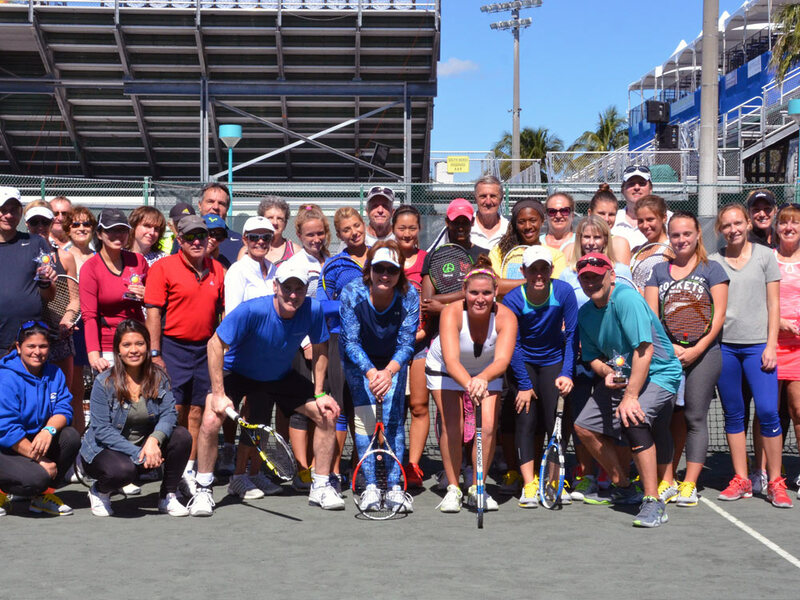 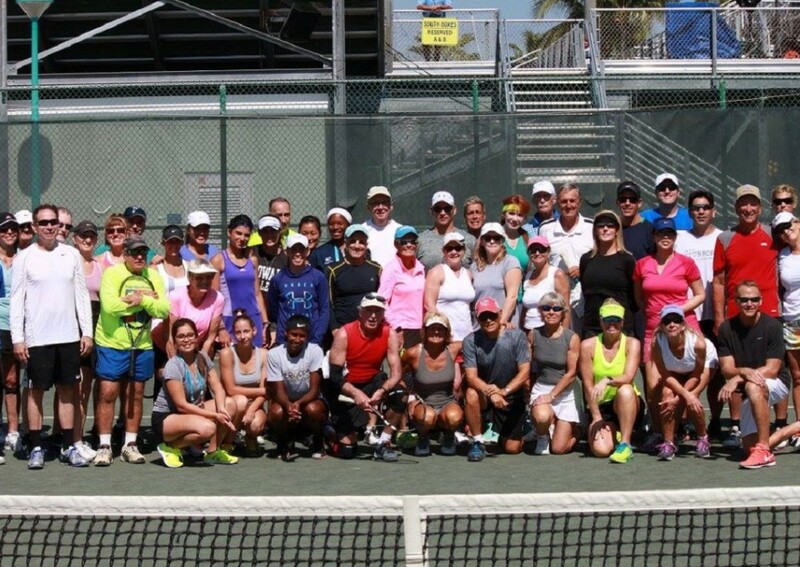 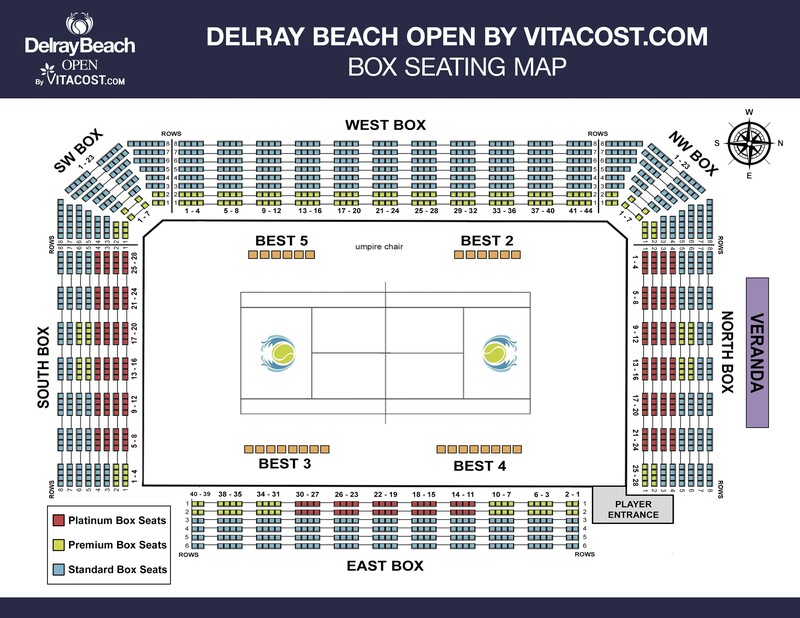 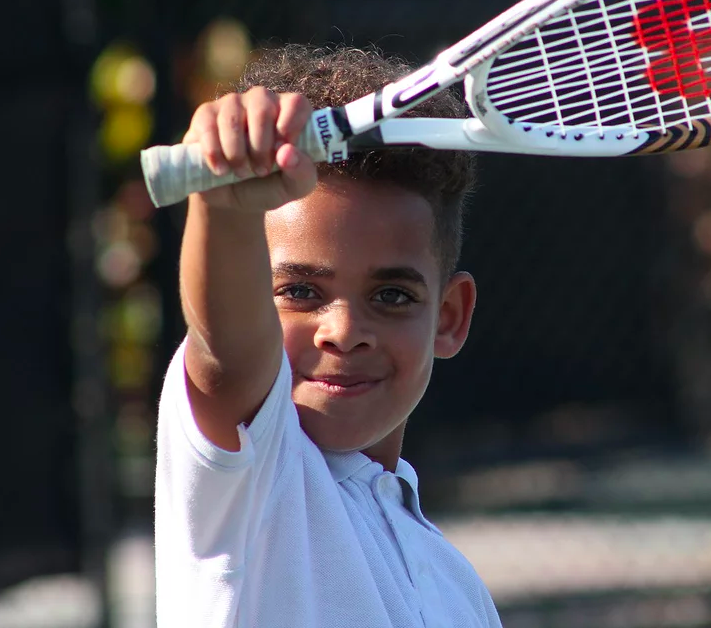 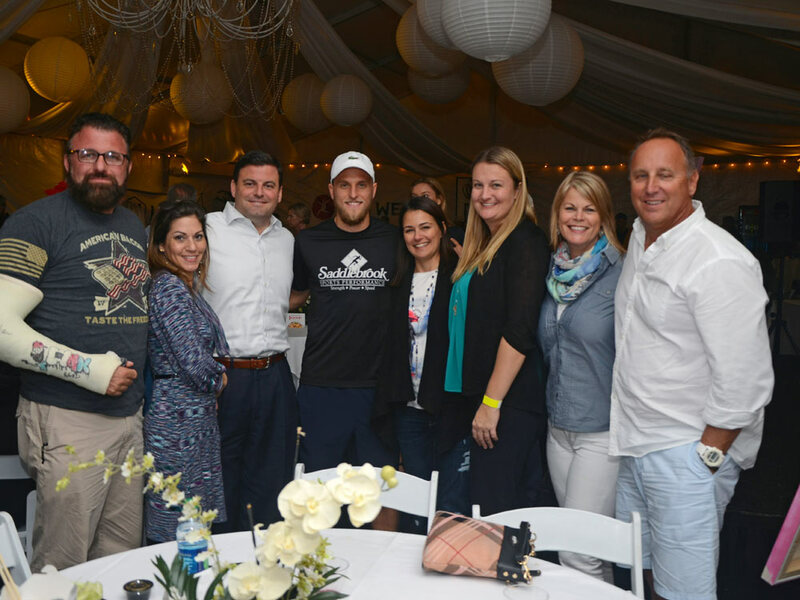 One of the highlights to Delray Beach’s social scene – A private event for Delray Beach Open by VITACOST.com’s week-long series ticket holders – A real schmoozer, groover. This one’s the ultimate mixer. 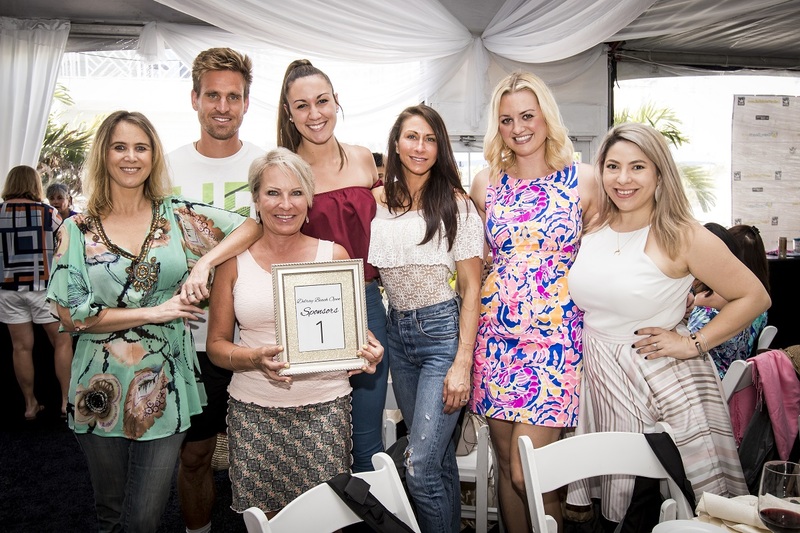 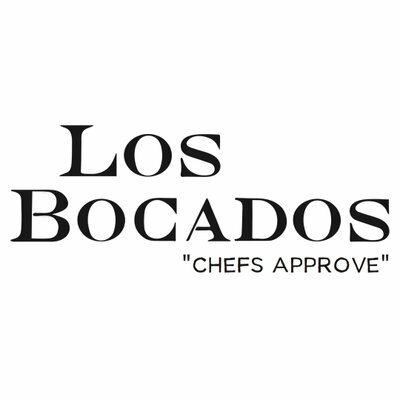 Thank you to The Buzz Agency and Carlton Fields, host sponsors of this event, and culinary delights provided by Bolay, Harvest Seasonal Grill & Wine Bar, Shake Shack, SALT7, Los Bocados and Ziree Thai & Sushi. 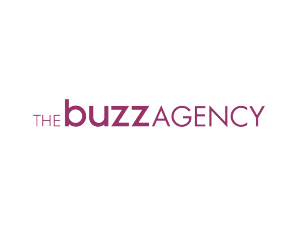 With Wines Provided by Raeburn.